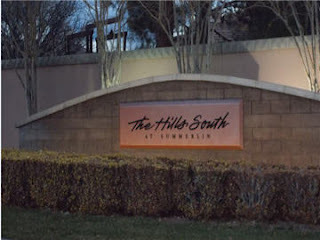 Hills South is part of the master planned community of North Summerlin. 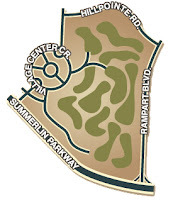 Two luxury home developments, Eagle Hills and Tournament Hills, cover the 700 acre community. 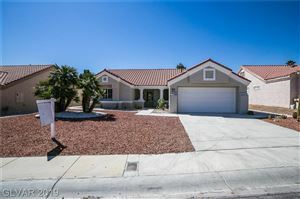 The Summerlin Library there also has a Performing Arts Center, home to Nevada’s only ballet company – the Las Vegas Ballet Company. Also in the area is Donald W. Reynolds Cultural center which offers community classes ranging from developing computer skills to genealogy. 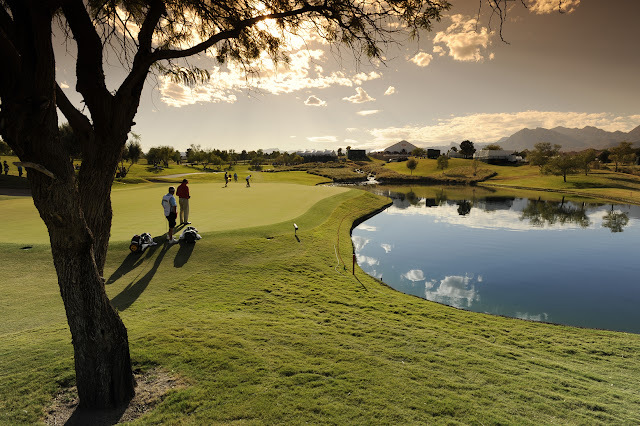 Summerlin dining, shopping, golf courses, parks, and entertainment venues are only minutes away.